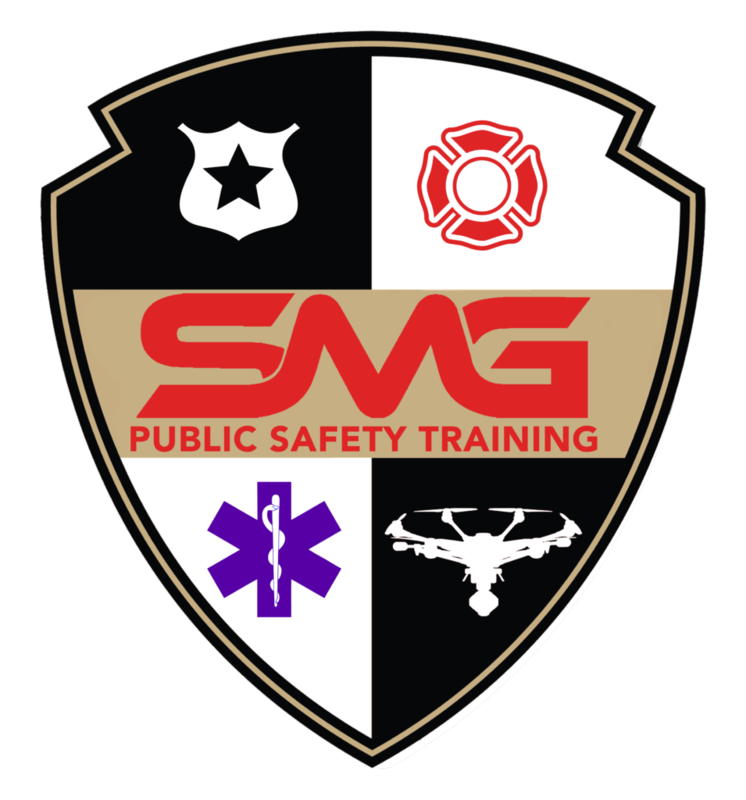 Alexandria, VA – September 15, 2018 Security is an ever-evolving landscape and sUAS (Drones) are an undeniable, significant component of future security operations. 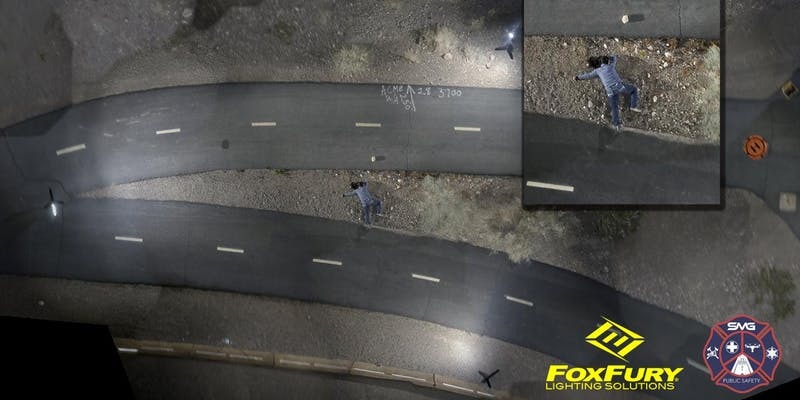 sUAS are disrupting virtually every corner of the security, law enforcement, and event management industries. Sundance Media Group (SMG) and their AVOC will be center stage at the Global Security Exchange (GSX) conference being held Sept 23-27 at the Las Vegas Convention Center. In the first year of its rebrand following a 63-year history as the ASIS International Seminar and Exhibits, GSX is expected to attract more than 20,000 operational and cyber security professionals and 550 exhibitors for the industry’s flagship event. ASIS International is the world’s largest association for security management professionals. “The AVOC is a game-changer in event security and security operations demonstration,” said Jennifer Pidgen, COO of SMG, “The technology and ability have already demonstrated their value in a post 10/1 environment. “ Coupling aerial robotics with automated perimeter security, 360 video, and a low-profile, controlled environment makes for a cost-effective, low profile presence for outdoor venue security and perimeter monitoring. Attendees of the GSX conference will have opportunity to walk through the AVOC, see the latest technology in simulated use, speak with sUAS experts in the security and law enforcement sectors, and gain a deeper understanding of how sUAS are currently being implemented, and how security organizations may implement sUAS in the future near and far. Xperience Stage—showcases case studies and other tried-and-true best practices that address security challenges facing practitioners across all industry sectors, including active shooter scenarios, bullying in the healthcare industry, and the risks associated with hosting a public event at cultural institutions. Job seekers will have access to resume reviews, a headshot studio, career coaching, professional development sessions and networking opportunities with employers and peers—all free. The new career fair will have top companies looking to hire talent, such as the Department of Homeland Security (DHS) and Apple. Supported by Association for Unmanned Vehicle Systems International (AUVSI), D3 will deliver an immersive learning experience focused on the impact of Unmanned Systems on the security industry. Education and demos will showcase the emerging technology around the use of drones, droids and counter-UAV defense systems. The 2018 Innovative Product Awards highlights the new products and services on the GSX show floor that are poised to disrupt the security marketplace. The submission deadline is August 3. In addition to these features, the exhibit floor will house an International Trade Center and the ASIS Hub, which includes access to ASIS Council representatives, live streaming interviews, and fireside chats. GSX brings together attendees, speakers, exhibitors and press from more than 100 countries. To learn more and to register, visit www.GSX.org/register. Members of the press are eligible to receive a free all-access pass, including keynote presentations, education sessions, and the show floor. Email pr@asisonline.org with your media credentials to register. Entering its 64th year, Global Security Exchange (formerly the ASIS International Annual Seminar & Exhibits) is the world’s most comprehensive event for security professionals worldwide, dedicated to addressing fast-paced changes across the industry with a focus on immersive learning, revitalized networking, and a reimagined exhibit floor. Attendance at GSX directly supports scholarship programs and the development of education, certification, and standards and guidelines year-round. ASIS International remains dedicated to expanding and enriching knowledge sharing, best practices, and peer-to-peer connections so security professionals across disciplines—and at all stages of their career—can get access to the information and resources they need to succeed. For information, visit www.GSX.org. 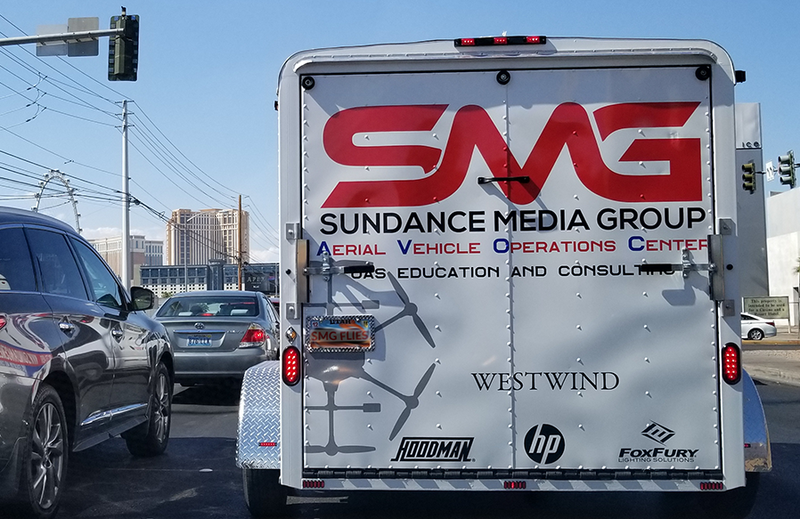 Founded in 1996, Sundance Media Group/SMG began as a training organization focused on cameras, codecs, and post-production technology. In 2004, the company began training in aviation technology, adding sUAS in 2011. 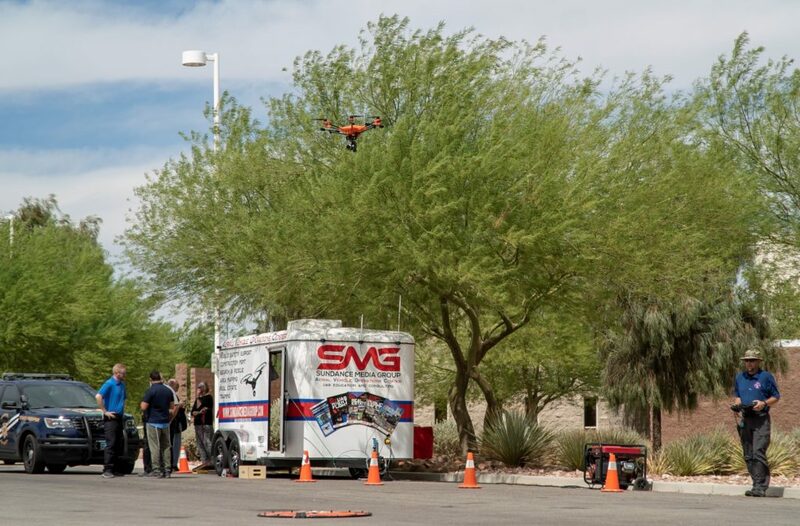 In 2012, SMG produced the world’s first UAS training conference at the National Association of Broadcasters Post Production World Conference and is an ISO-compliant organization.